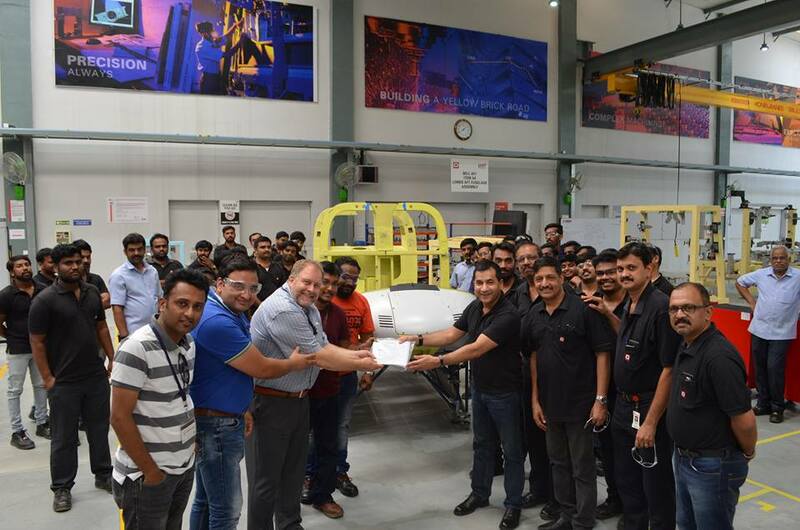 FAI of Bell 407 Lower Aft Fuselage for Bell Helicopter completed on 20th April 2018. 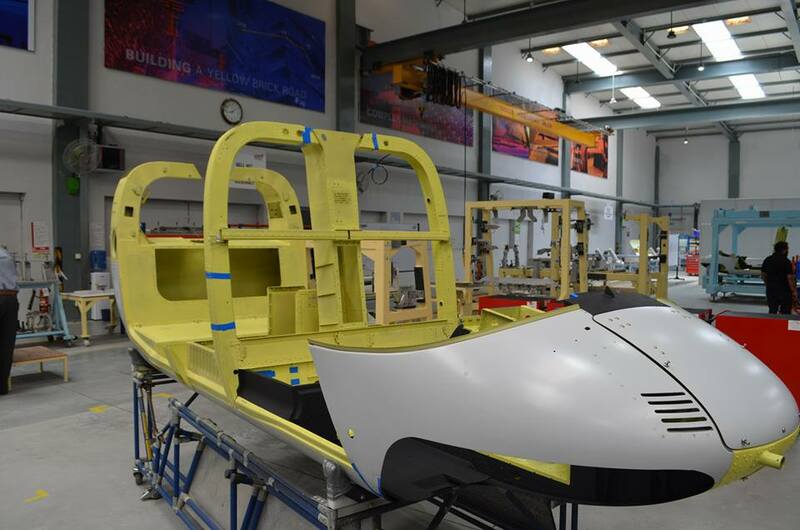 It's the higher level assembly consisting of major sub assemblies currently supplied to Bell by Dynamatic. Collaborative effects by Bell and Dynamatic personnel have resulted in a seamless industrialization.